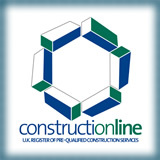 Special Offer: Home Buyers Drain Survey £99.00 Inclusive. Including DVD, photos of any damaged areas, Wincam report, plan not to scale and quotation for any remedial works. It is a fact that leaking drains are the cause of over 25% of property subsidence . For as little as £99 ContactFor Drains can survey the drains prior to your purchase or to include in your "Sellers Pack". Even if the defects in your drains do not lead to property subsidence any future problems are likely to lead to disruption and cost to the new home owner. 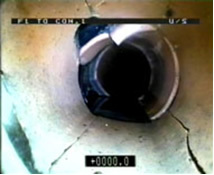 Contact Drains strongly recommends that no home should be purchased without a full drain survey. Provide a summary and where relevant our recommendations and costings to return the drain to a serviceable order.